70% of companies are increasing their investments in data warehousing. Find out which data warehouse is the best for your organization. 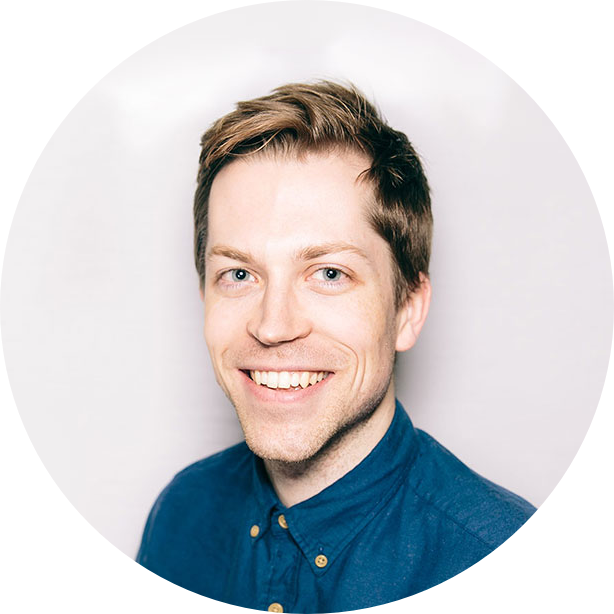 Today’s data warehouses are cloud-based, incredibly fast, cost effective and architected to facilitate interactive reporting. 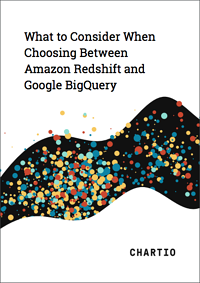 In this whitepaper we compare Amazon Redshift and Google BigQuery head-to-head to help you make the best data warehouse decision for your company.